Ophthalmology is a highly specialized field with complex conditions and a wide range of practitioners. They would all benefit from a tool that summarizes the topics with a logical pictorial structure that aids in memory retention. 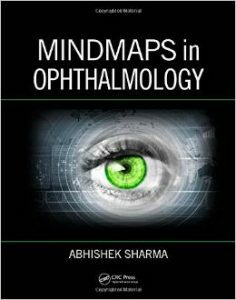 This text provides an overview of clinical ophthalmology using the visually driven “mindmaps” format. With Mindmaps in Ophthalmology, clinicians can obtain information quickly, following pathways in each subsection of a topic. They are able to select the levels at which the mindmap divisions remain relevant to them, while still maintaining an overall picture that is often lost in textbooks or atlases. The practitioner is always able to put history, examination, diagnosis, and treatment in context. 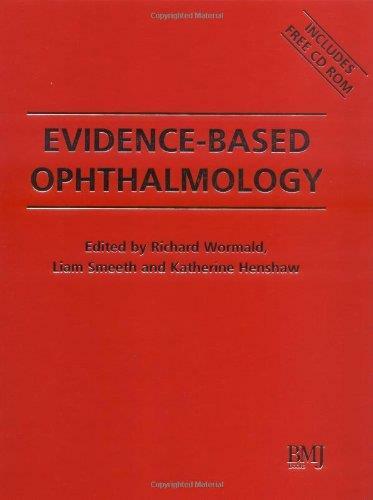 Suitable for medical students, ophthalmology trainees, orthoptists, optometrists, general practitioners and other health professionals, this rapid revision tool is an ideal companion when used in conjunction with a textbook for further elaboration on topics. 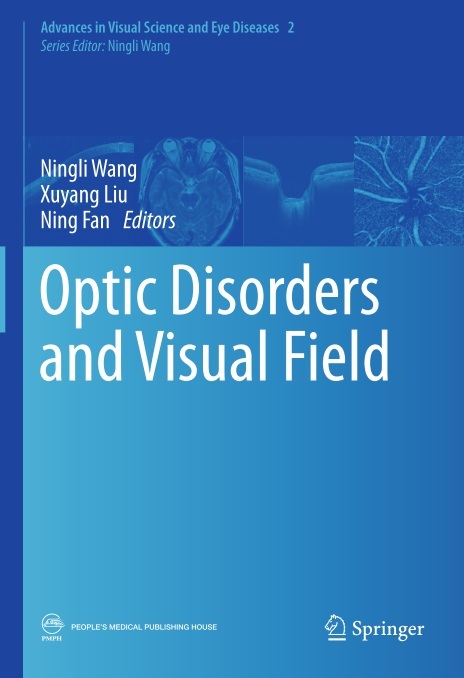 This book discusses more than one hundred patients in which visual pathway is involved, and focuses on the role of visual field examination in the diagnosis of these diseases. It also highlights the application of concepts from the new interdiscipline, integration medicine as well as molecular biology and genetics in the analysis of the diseases. 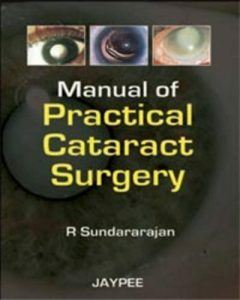 In this book, the commonly (typically) noticed changes in the visual field of patients with visual pathway disorders are mainly described in the chapter one titled as “Visual Field-related Anatomy of Visual Pathway” and chapter two titled as “Interpretation of Visual Field Test”, while the majority of the cases presented with “atypical” changes in visual field. At this point, the changes in the visual field could function as either a key to understand the disease, or a question mark which confuses the diagnosis. However, the process of pushing aside a fog around the diagnosis step by step helps the readers to gradually disclose the essence of the disease. 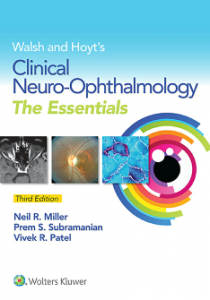 Focus on the most important clinical knowledge in neuro-ophthalmology! Walsh & Hoyt’s Clinical Neuro-Ophthalmology: The Essentials distills the most vital content from the esteemed three-volume parent text, Walsh & Hoyt’s Clinical Neuro-Ophthalmology, widely acknowledged as the definitive reference in the field, to bring you just the practical, hands-on information you need to effectively evaluate and manage the majority of neuro-ophthalmic conditions. A concise, intuitive organization speeds your access to today’s best know-how, so you can efficiently provide optimal care to your patients. – Make the best use of the newest imaging techniques, including OCT, high-resolution CT/MRI, and multifocal ERG. 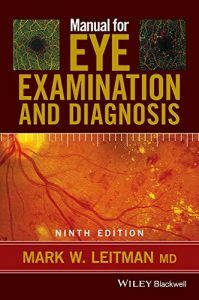 – Manage the full gamut of neuro-ophthalmological disorders with the aid of five sections that thoroughly cover the afferent visual system, the pupil, the efferent (oculomotor) system, the eyelid, and non-organic disorders. – Glean information at a glance through a highly visual presentation that includes clear diagrams, tables, and images, many now in color. – Evaluate complex eye movement disorders by viewing helpful videos online. Geriatric patients have unique responses to treatment and disease, often harboring co-morbidities that can impact evaluation, treatment, and prognosis, which can require specialized expertise or experience. 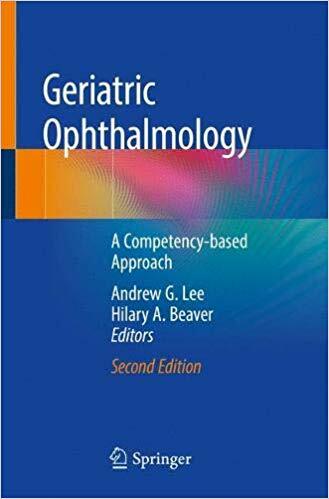 Geriatric Ophthalmology, Second Edition draws upon the successful first edition by applying a competency-based approach to these patients, improving awareness, increasing understanding, and encouraging expertise about geriatric issues among eye care professionals. These intersecting conditions and their treatment are comprehensively discussed in this fully updated second edition, complete with additional high-quality illustrations and photos. Each chapter utilizes illustrative cases to exemplify the points of care encompassed by the competencies. 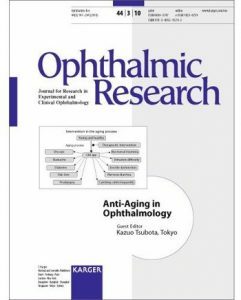 Topics of special interest are included, such as diabetic retinopathy, age-related macular degeneration, cataracts, glaucoma, diabetic retinopathy, low vision, all diseases of aging, and the effect of vision loss on the geriatric patient’s quality of life. 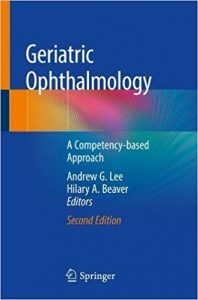 Medical students, residents, fellows, clinicians, and allied health personnel alike will find this to be a comprehensive resource and exceptional guide to the care of older patients with geriatric ophthalmology problems. Many of the diseases leading to blindness such as cataract, glaucoma, diabetic retinopathy and age-related macular degeneration correlate with the patient’s age. Even genetic disorders such as retinitis pigmentosa can be considered ‘premature aging of the retina’, and further, dry eye or presbyopia, which can dramatically affect quality of vision, are age related. Antiaging research becomes more and more important these days, although the fundamentals are not yet general standard in the clinic; however, reactive oxygen species control seems to be the beginning. In the future, a proper diet, including calorie restriction or antioxidant food factors, antioxidant supplements, exercise as well as drug intervention may play a vital role in the struggle against age-related eye disorders. 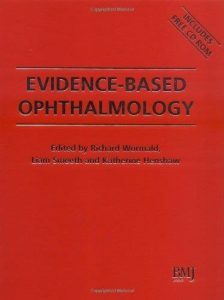 This volume shows the latest developments and will be a valuable update on the subject of age-related eye diseases not only for ophthalmologists, but also for general physicians. Manual for Eye Examination and Diagnosis, 9th edition is a classic guide that provides a thorough update to basic eye examination techniques and the use of instruments and major ophthalmic disorders. Its popular approach takes the reader through the eye exam, covering anatomy, differential diagnosis, and treatment. 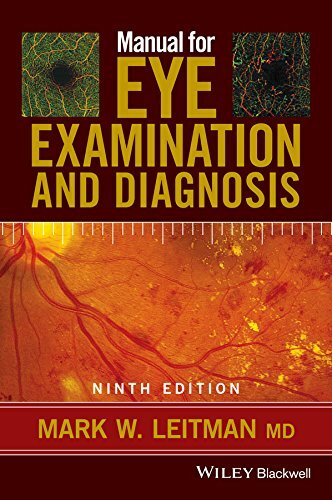 Lavishly illustrated with over 550 color and black and white images, this accessible introductory text is designed for students who need a concise and thorough introduction to this complex and ever-changing specialty. Students and trainees across the healthcare professions will welcome the practical approach which focuses on the most commonly encountered eye diseases, their examination and treatment. The iris of your eye is a personal and unique identifier that expresses much more about us than we can imagine. Through detailed observation of the irises’ stroma, pigments, and capillaries, you can determine a person’s constitutional strengths and weaknesses and gain insight into their genetic predisposition to certain illnesses as well as preventive and treatment options that would be most effective. By reading the iris, practitioners of natural medicine can interpret the signs that reveal a client’s lifestyle choices and use this knowledge to make enlightened decisions regarding the client’s health plan and how to help them realize their full potential. 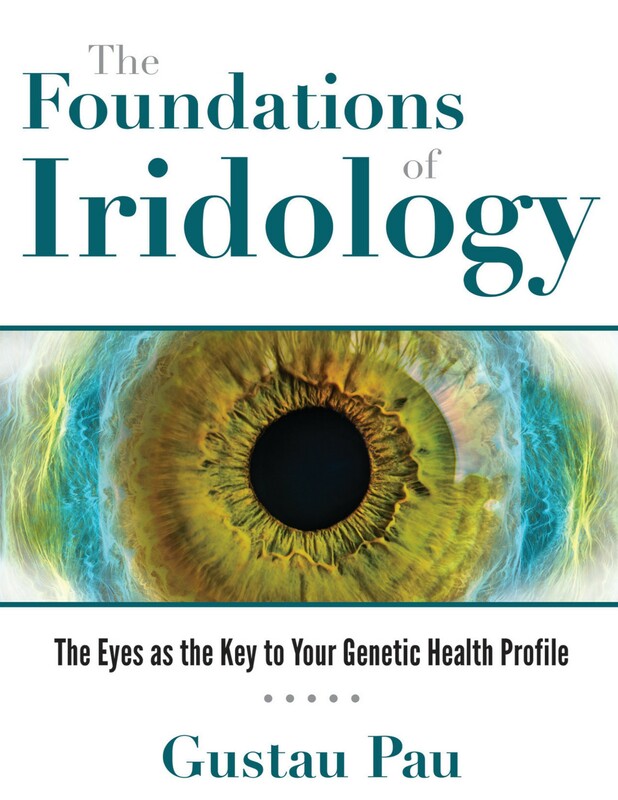 Illustrating the fundamental signs that iridologists use for reference, Pau provides sample iridographies and real case studies with photos and diagrams. 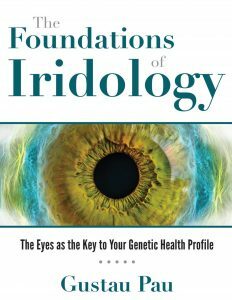 Explaining how scientific research on the eye has not yet caught up with the innovations of iridology, he shows how the eyes reveal both our internal state and future health and have a much broader role in the body that we are only now just discovering. 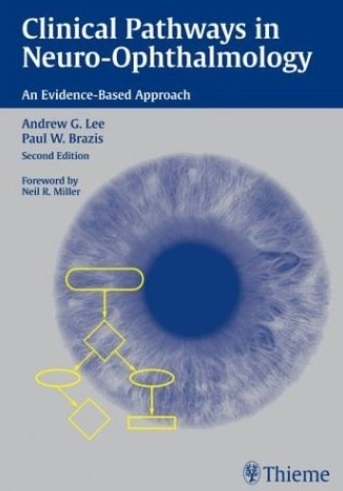 Written by an ophthalmologist and a neurologist with more than 30 years experience between them, this is the first book devoted specifically to differential diagnosis in neuro-ophthalmology. The expanded and updated second edition uses an evidence-based approach to link symptoms to specific findings, and covers all major advances in the field. The book utilizes a series of easy-to-follow pathways – supported by helpful tables and expertly written text – to help you walk through any clinical situation and confidently reach a diagnosis. Topics covered include: optic neuritis, diplopia, lid retraction, nerve palsies, and much more! 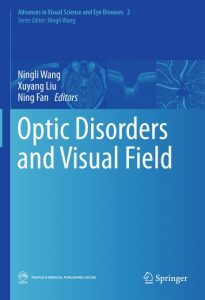 This book is an invaluable resource for all ophthalmologists, neurosurgeons, and neurologists who need the latest diagnostic and treatment techniques for neuro-ophthalmologic disorders. Residents and students will find it an outstanding introduction to the field.